Imagine this: we have this comfortable pair of old shoes and we want to transform them into a pair of new shoes. We spend hours finding a pair of shoes that is just the right color, style and texture for a particular outfit. And when we find that perfect pair of shoes we rue the day when this most stylish pair of shoes, that feel great on the feet, show wear. What to do? In this article I'm going to share with you ways that you can re-do or re-style a favorite pair of heels, clogs, slippers or sneakers to a pair of gorgeous shoes that you'll be proud to wear. 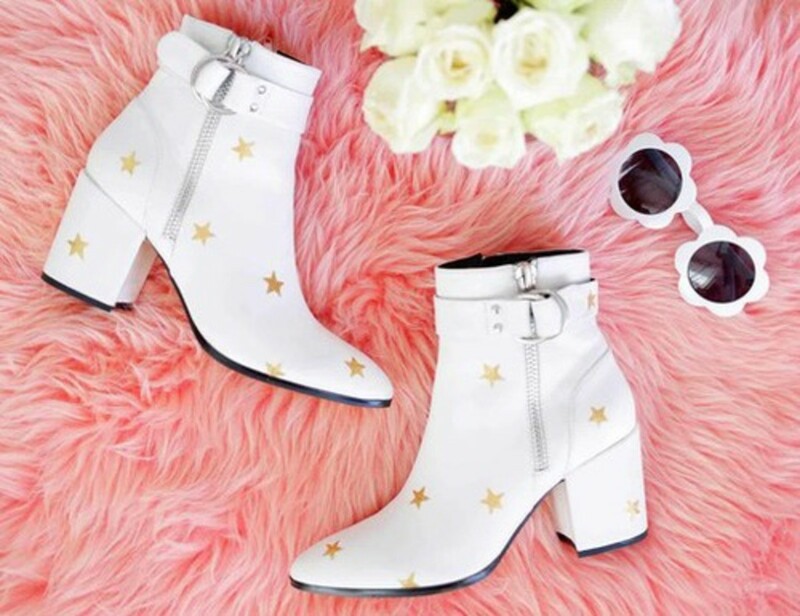 Ways to change the color of shoes that doesn't suit you or your wardrobe.You'll be happy to know that you can re-do those old shoes and in the process gain a new pair of shoes by using fabric, paint, glitter, rhinestones, lace or even book pages. I've done a thorough search on Google looking for shoe re-dos that not only show a nice picture of the shoes, but also gives instructions on how to do the refashion. 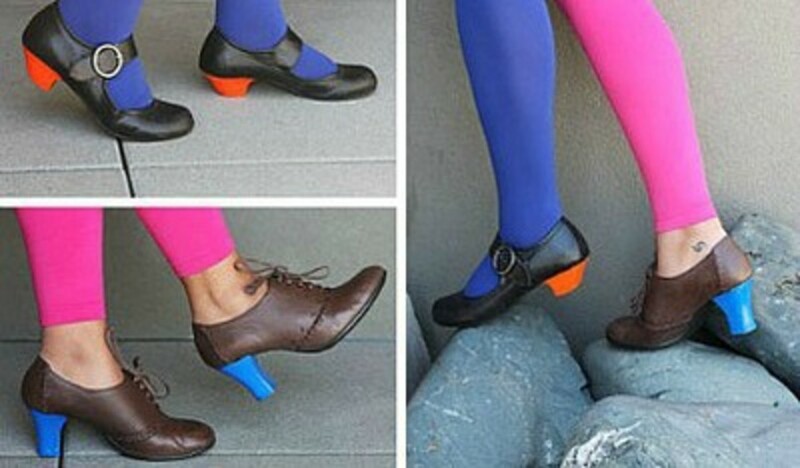 In this article, Ill share with you the best shoe redo projects that I found in my search. To see how to do the shoe refashion shown above, go to A Beautiful Mess for great pictured instructions. Don't let the looks of the braided ribbon scare you out of trying to make these flip flops because when you go to, Andrea’s Bow Cottage for the instructions, you'll also find that she has short videos with terrific how to's. You can use a variety of lace widths and patterns to do your tennie refashion. 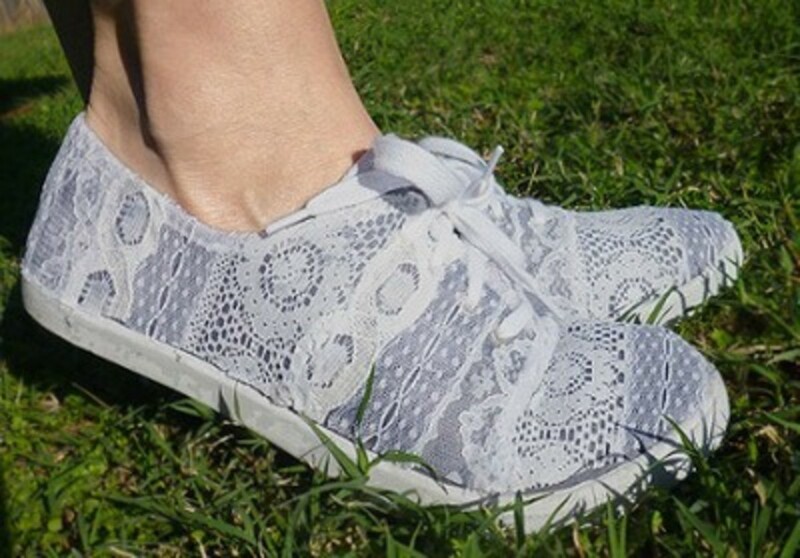 The super easy instructions to make lace tennies is found at THINK CRAFTS! You'll make a real fashion statement when you wear your houndstooth print shoes. 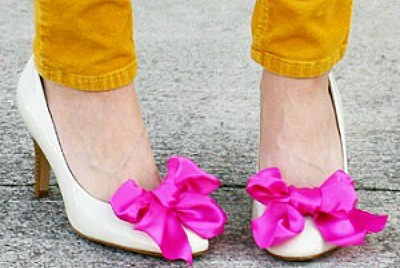 Find out how to make beautiful shoes like these by finding the directions on the love maegan site. You'll be pleasantly surprised to see how easy it is to copy this look by following the instructions given at Conill Panxut. The floral designs are colored in using Tulip fabric markers in this tutorial by I LOVE TO CREATE.COM. 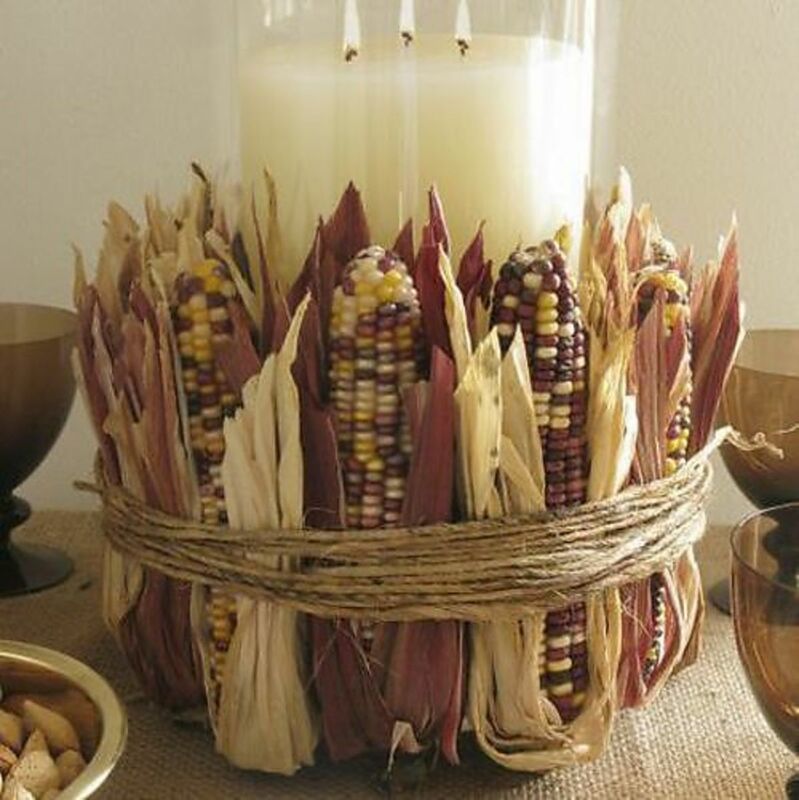 If you need ideas for floral designs, just Google "floral designs" and hit images. You can see what a great difference it makes when you spray paint shoes. 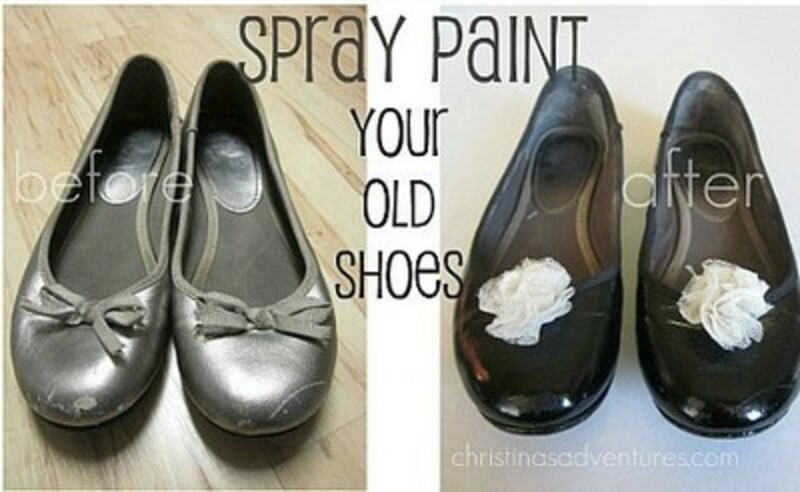 CHRISTINA’S adventures shows us how to go about spray painting a paint of shoes. Actually the flappers were before my time, but I still love the fashions. 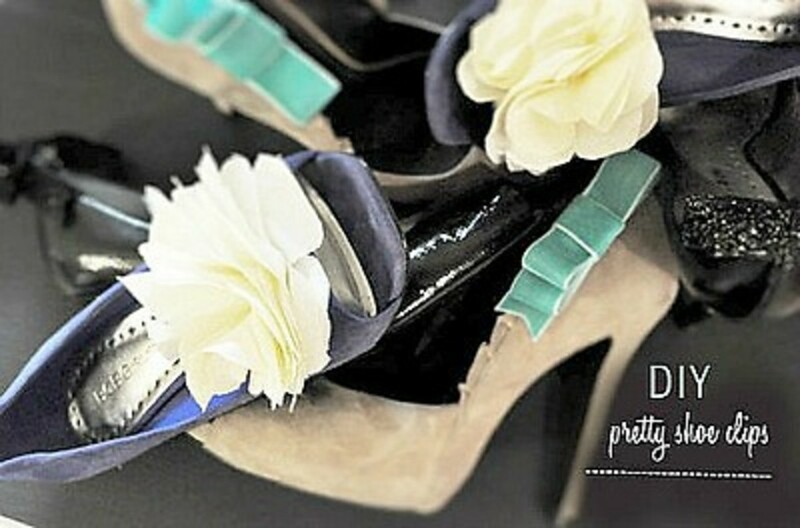 Make these cute flapper shoes from a pair of old shoes by following the instructions on the American Duchess site. 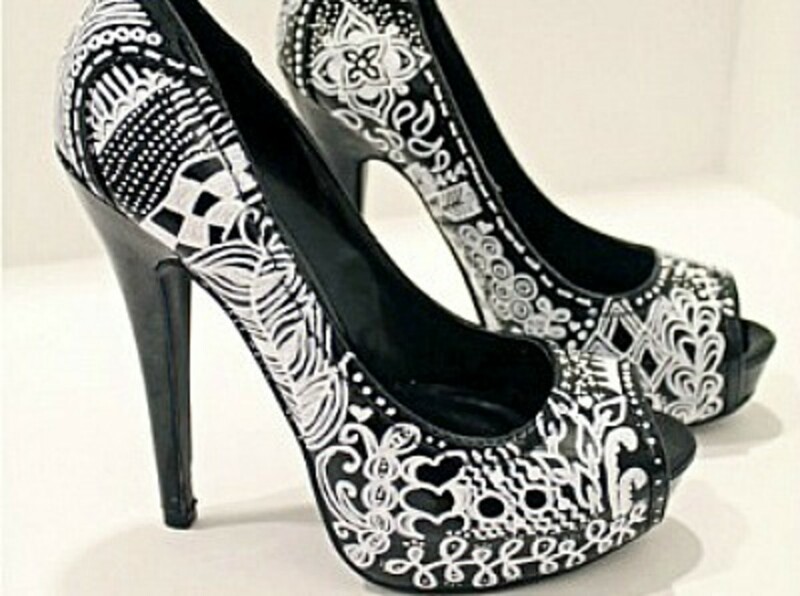 Notice the rhinestones on the heels. 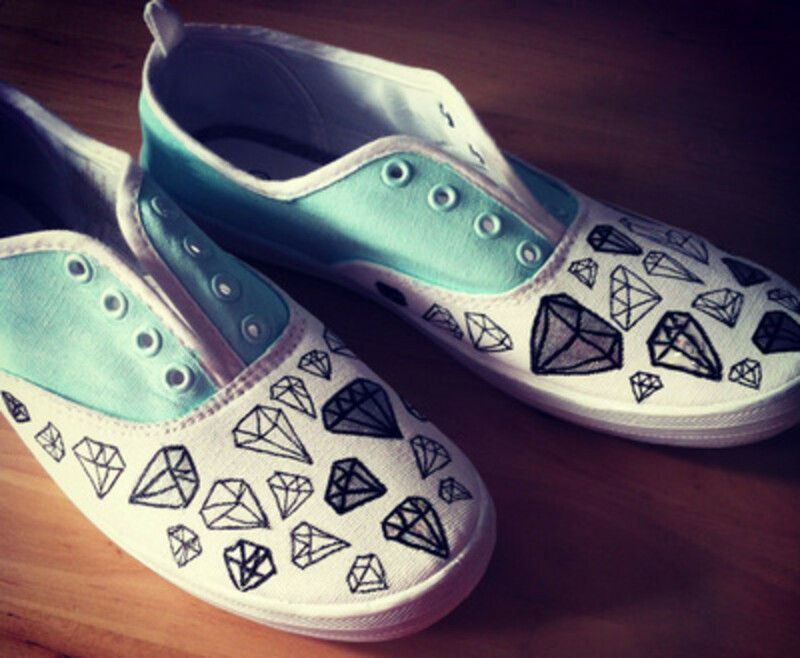 To design and paint your own shoes, go to saved by LOVE CREATIONS for a tutorial that will help you make your custom style shoes. Very nice instructions. 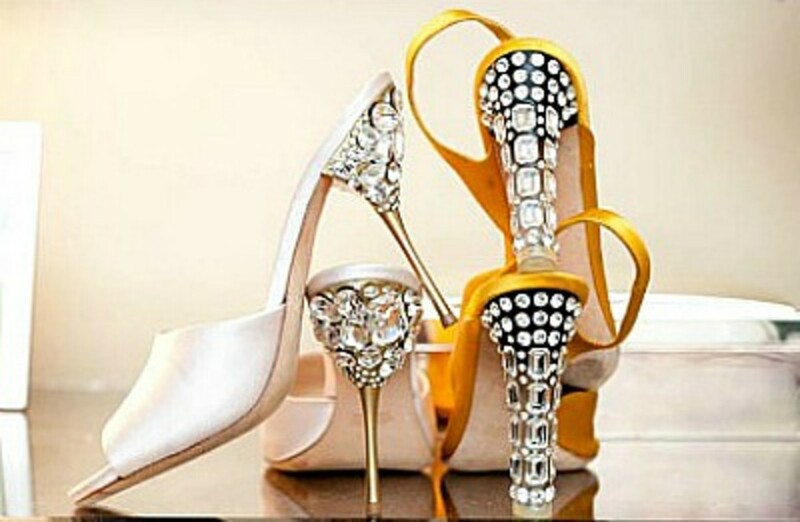 I love the looks of these rhinestone encrusted shoes that are so appropriate for a beautiful bride. You'll find the the instructions to make gorgeous, rhinestone shoes at Honestly WTF. 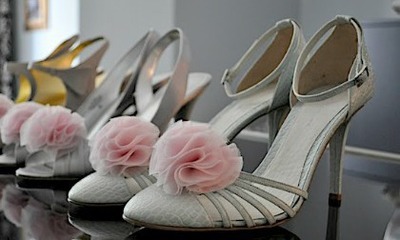 Learn how to make two different styled shoe clips by visiting the GREEN WEDDING SHOES site. Very informative tutorial with nice pictures to make this an easy project. A great way to change the looks of an outdated pair of shoes. You'll find all the information needed to do this project by going to the can can dancer site. 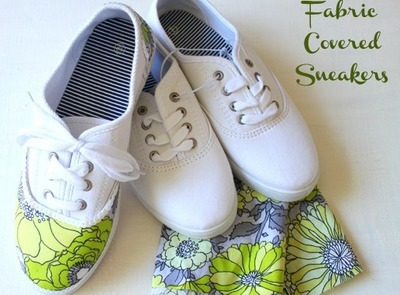 Choose favorite fabrics to make plain white sneakers into beautiful stylish shoes. The tutorial for making these sneakers at HANDMADE Happy Hour. A nice way to make inexpensive sneakers into shoes that enhance an outfit. 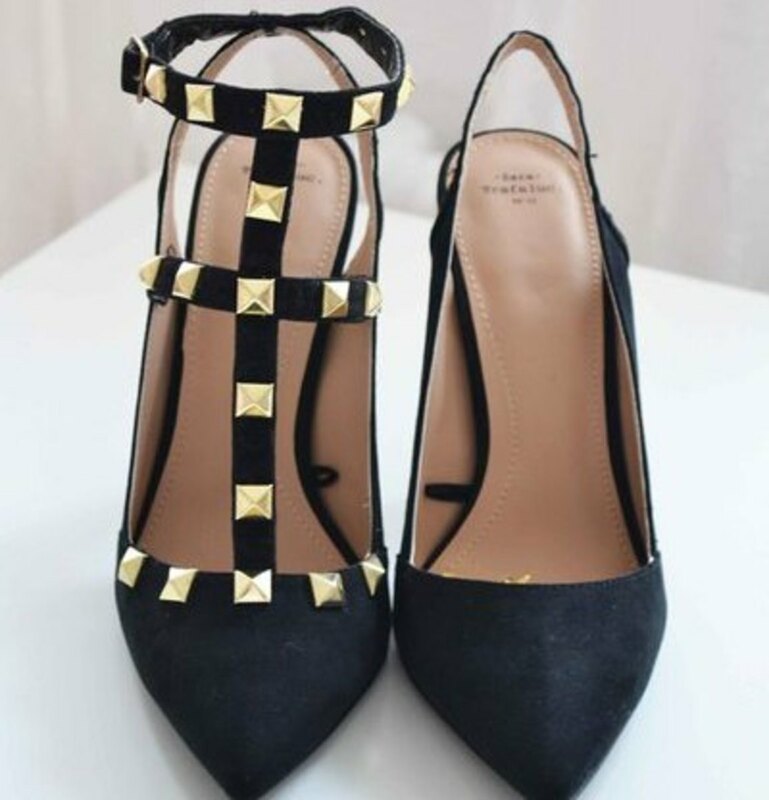 Although this is a foreign language site, you'll be able to make these cute heels by going to Fashiion Carpet, which has a great pictured tutorial. See how easily you can change your plain white canvas shoes into really attractive ombre colored shoes by going to the instructions at Lovely Indeed. Make these beautiful crocheted shoes by following the tutorial found at Make and Do Crew. Scroll down on the page to get to the instructions. Wouldn't it be wonderful to have a beautiful pair of sneakers to wear by the wedding afternoon when your feet are starting to hurt? 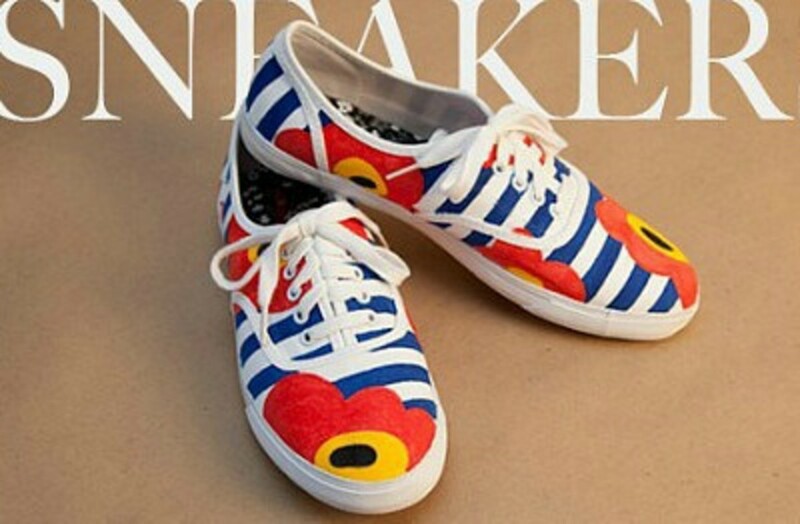 You'll find the tutorial for making these cute sneakers on the HONESTLY WTF site. 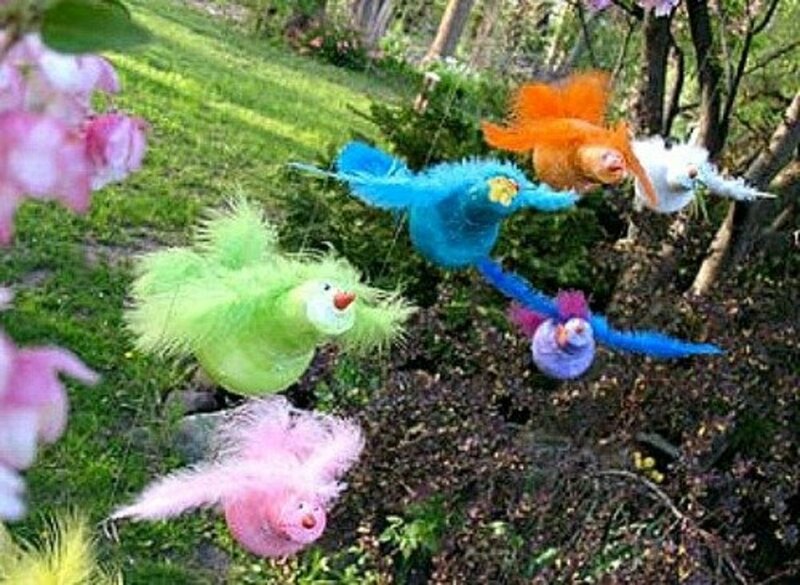 You can make any number of different colored or fabric flowers for your wardrobe by following the directions given at Small and Chic Home. These beautiful chiffon clips would make inexpensive bridesmaids shoes look fabulous. What young lady wouldn't be wild for these disco pom pom shoes. Find the tutorial at Honestly WTF. 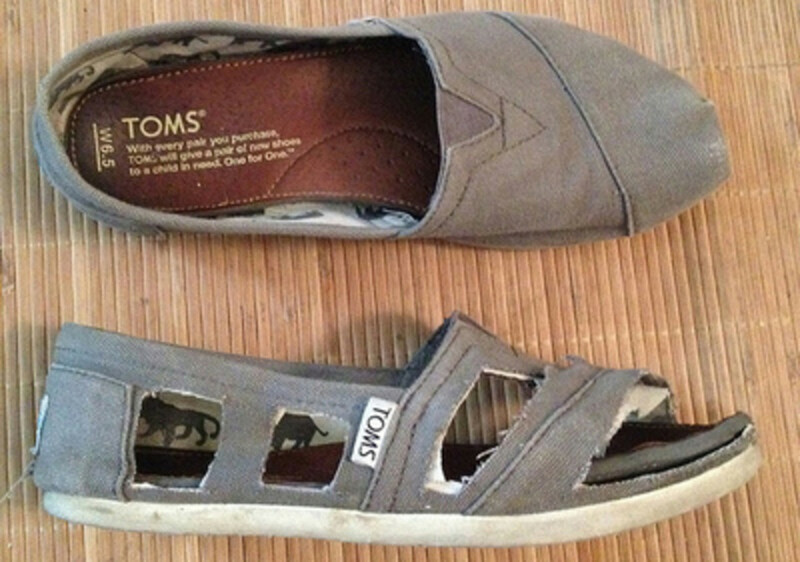 When you can't throw away your old Toms, change the style to sandals by following the tutorial at Midwestern Thread. If you're the type person who loves to doodle, then I'm sure this will be an interesting project for you. Find the instructions to make zentangle shoes at Craftster. 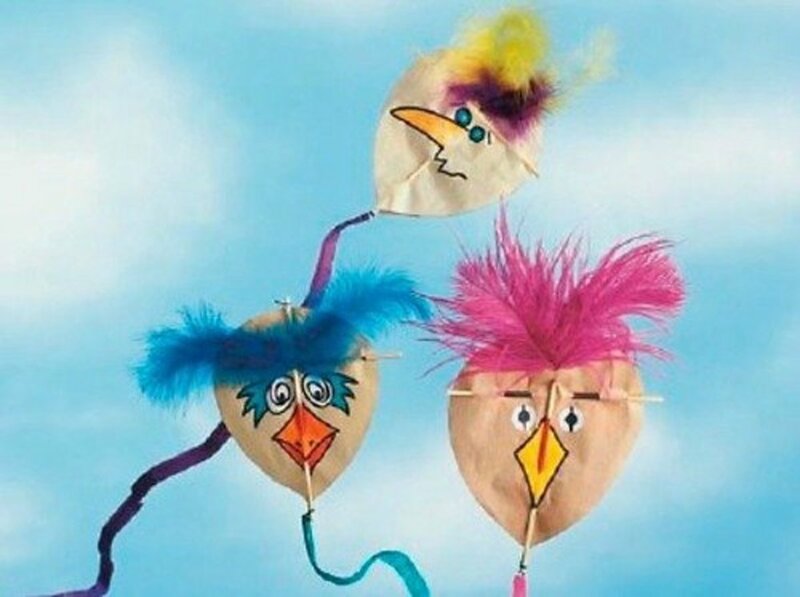 You'll never want to get rid of these. 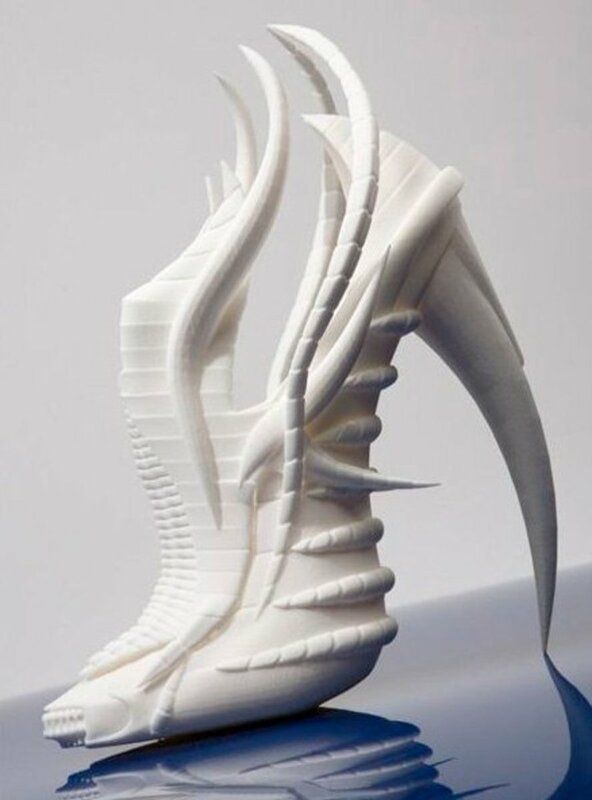 I probably wouldn't wear these heels, but I would admire them on someone else. If this is your style, go to BRIT + CO. for the instructions. Bright and beautiful! 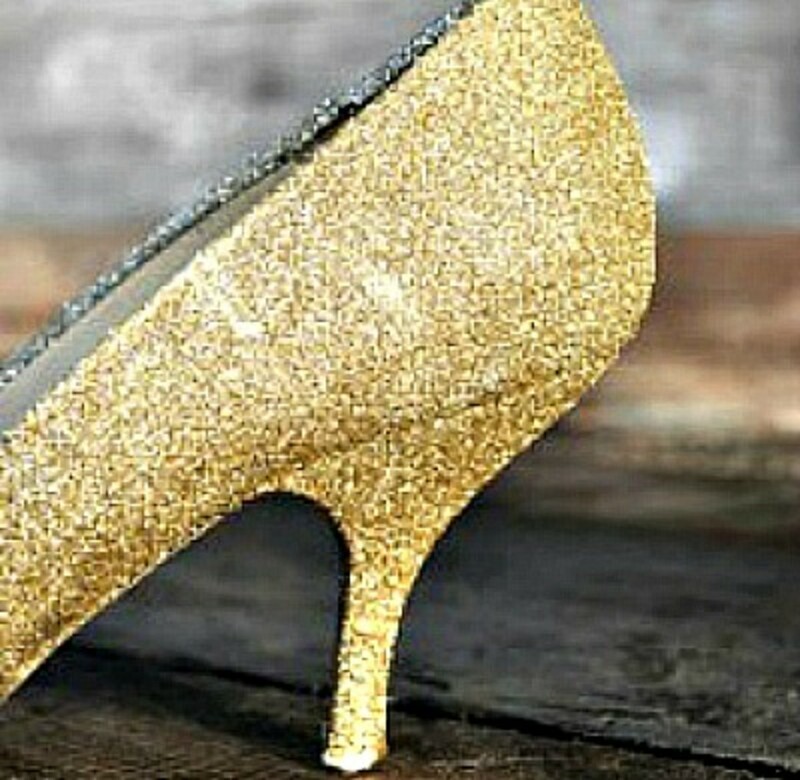 So you know you won't wear glitter heels very often, but a pair would really dress up your Christmas outfit. You don't want to spend a lot of money on shoes you'll wear only a few times. Here is the solution, glitter an old pair of shoes. You'll find a really great tutorial at Make life LOVELY. 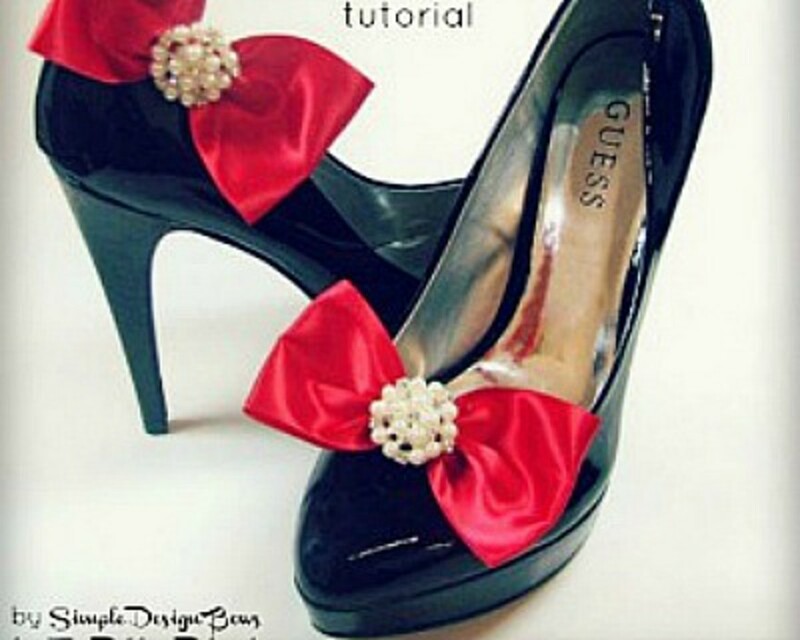 You'll find a great tutorial on how to make this tuxedo bow shoe clip at the RIBBON RETREAT. I think it's a really nice idea to change the looks of comfortable shoes with shoe clips. This young lady look can be had by following the instructions at Caught On A Whim. Which shoe re-do would you consider?- or leave a comment. I love this hub! So many ideas for old shoes. 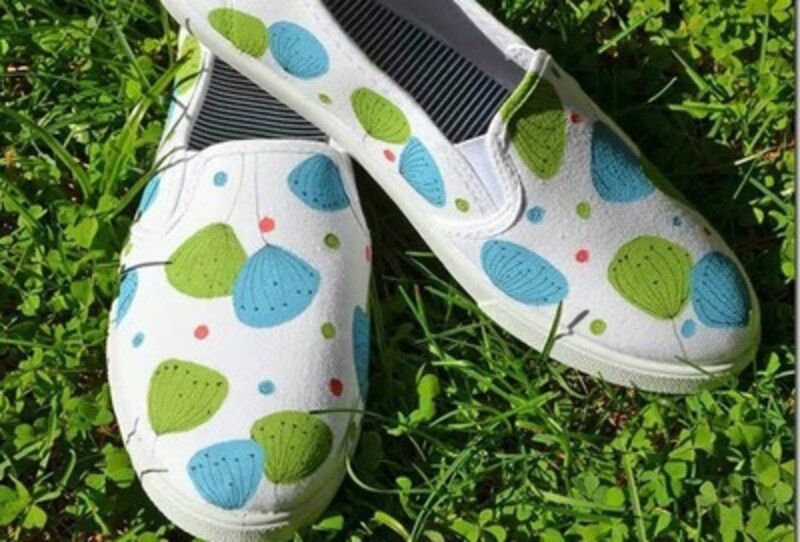 Usually, I wear a pair of shoes to death, but sometimes there are scratches and scrapes that just can't be fixed- there are so many fun ways to cover them up and end up with a whole new pair! Thank you! HI Lorraine. I so agree, especially in the right size. Me too. You can save a whole lot of money that way too. Hi, Kristen! I think it's so hard to find really comfortable shoes and I'm glad there are ways to update them. Lorraine, I love all of these crafty ideas to dress up your shoes. Voted up for awesome! Thanks, Chin chin, for your comment. I hope you find a shoe re-do that will work for you. It's really difficult getting rid of comfortable shoes, so ideas to give them a new look are always welcome. I was just thinking the other day how I could upcycle our old shoes. I'm not very crafty, but I sure like having new ideas like the ones presented in this hub. Thanks.